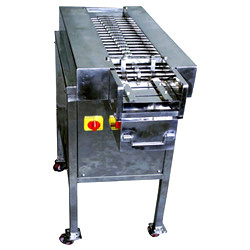 Prominent & Leading Manufacturer from Mumbai, we offer semi auto tablet inspection machines and tablet strip de-foiling machine. Leveraging on our vast manufacturing facilities, we are able to offer Tablet Strip De-Foiling Machine (GMP Model SMS-08), which provide precision and reliability in several pharmaceutical production & research processes. 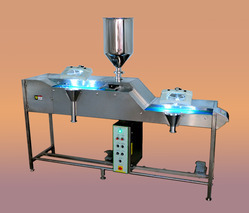 Designed as per GMP norms, these machines are suitable for recovery of tablets from rejected strip foils.